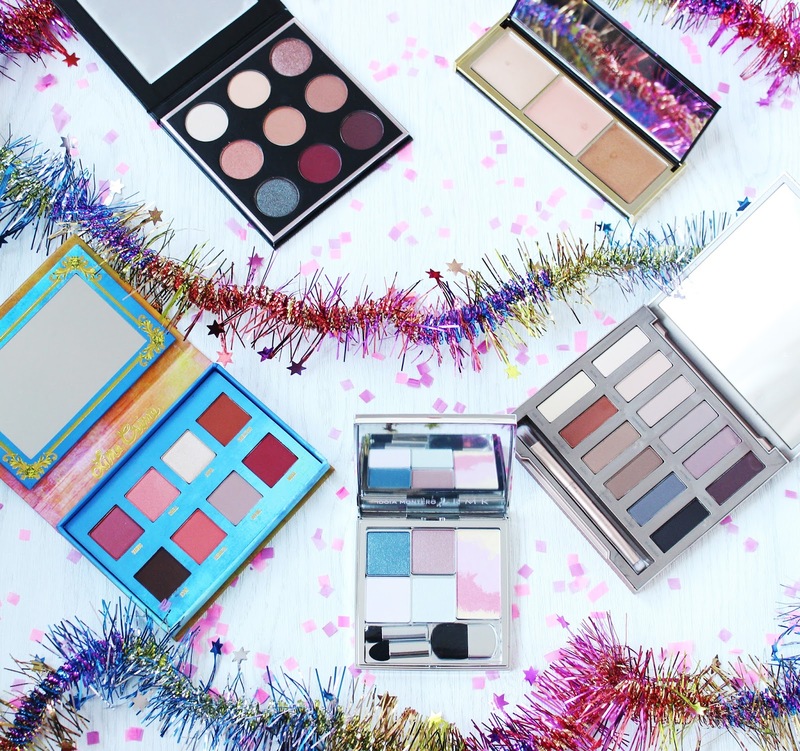 If you can’t use Christmas as a good excuse to expand your palette collection, when can you?! Every year I swear the selection gets better and better, which makes it harder to whittle it down to just a few that might make it onto your Christmas wish list. I’ve picked out a few of my favourites that I think you’re going to love. I’ve attempted to cover off every colour possible so it’s not just a whole load of neutrals (although this girl does love a good taupe), so let me know which of these catches your eye! Urban Decay Ultimate Basics – The matte formula from Urban Decay is really second to none – they get it right where so many other brands just miss the mark by a smidge. 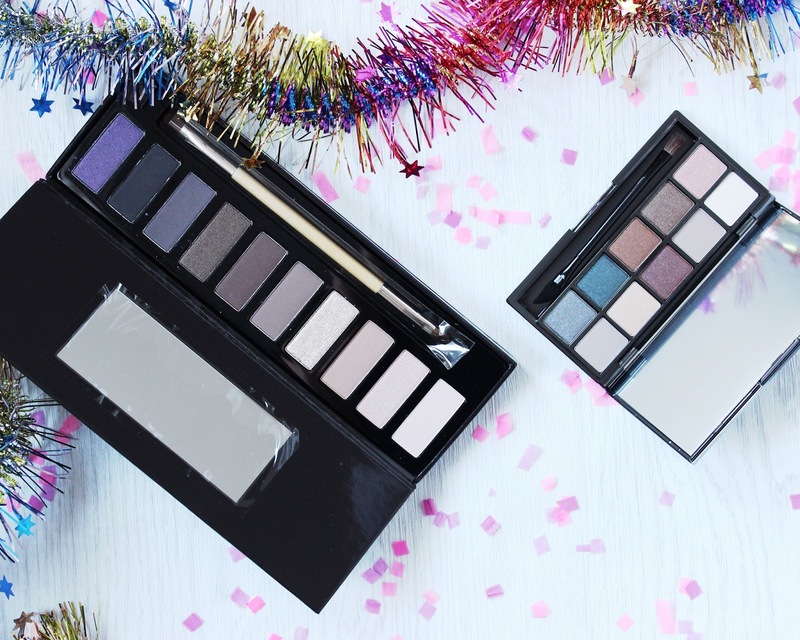 It features 12 new mattes, so if you already own the other two Basics palettes then you’re not repeating and it essentially the palette of dreams for all matte lovers. It reminds me a lot of the original Naked palette minus the shimmer, although I definitely prefer the hard case of this one. Pigmentation-wise the shadows are great, not chalky and with very minimal fall out. It’s £38.50 and can be found at all Urban Decay stockists. Lime Crime Venus – who knew that Lime Crime are now available at ASOS?! Yup, all the unicorn goodness is now in a much easier place. Their eye shadows don’t get as much coverage as their lip products (or their drama, to be fair) but are well worth a look. Venus is full of warm, rich shades that are perfect for this time of year. The pinks are out of my usual comfort zone, but I know plenty of ladies that would love this one. The outer packaging is also a beaut – a bit different from the norm with its religious iconography and bold colours. 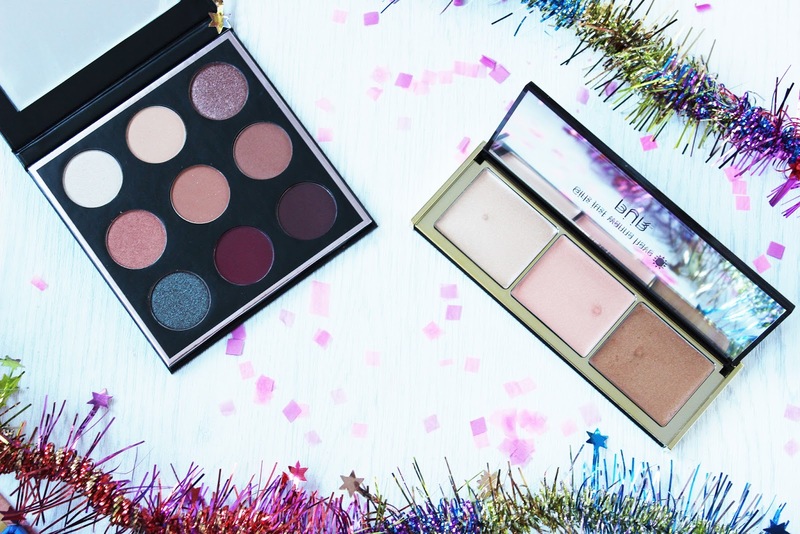 RMK Holiday Palette – this little baby forms part of RMK’s Chrsitmas gift set this year, which at £55 for the palette, nail polish, lip gloss and a makeup bag is seriously good value when you consider the cost of the products on their own. 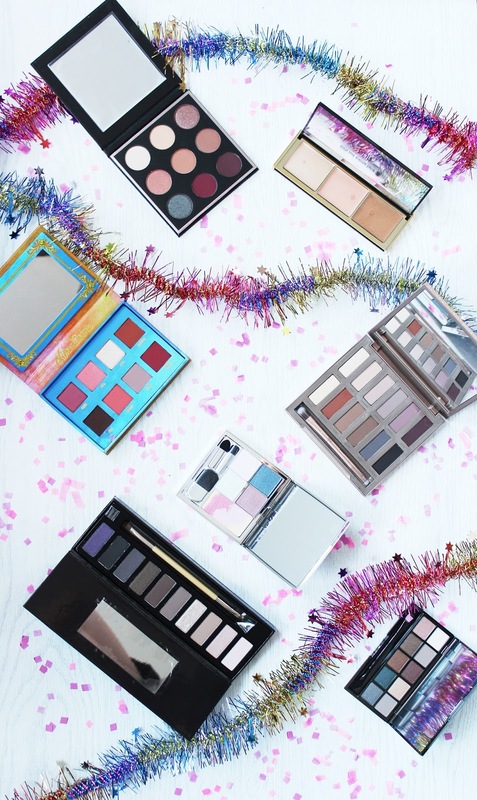 RMK are a Japanese brand, so all about washes of colour and plenty of shimmer (especially at Christmas!). 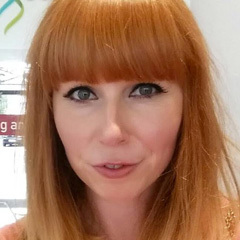 There are four shadows included and a decent sized blusher – the blusher will work best for paler skins but the shadows themselves are pretty universal. I think this would be a really lovely gifting idea - it launches on 4th December at Selfridges. 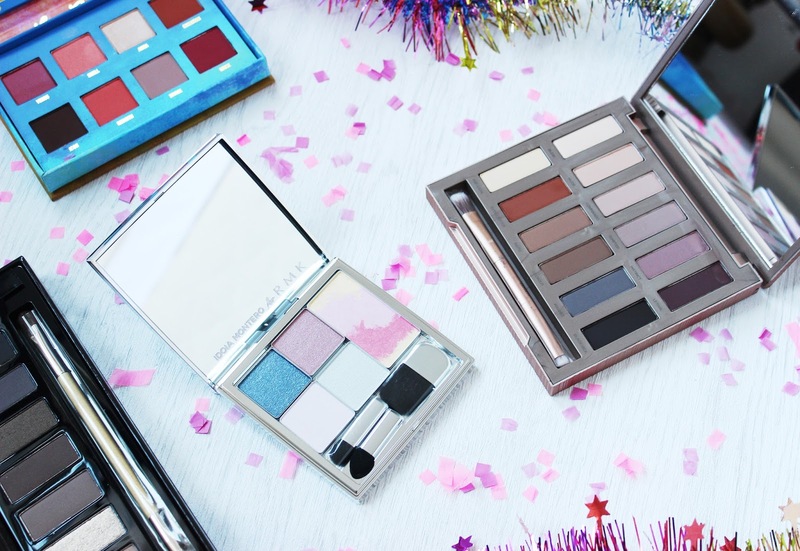 M&S Autograph Day to Night – this pocket-friendly palette is a bit of a hidden gem from M&S. They’ve packed in ten shades, which although are reasonably small pan sizes, give you plenty of choice for your money. If you’re after a more budget-friendly gift idea (it’s £15) that still feels expensive, then definitely consider this one. The shade choice is excellent, taking you through from soft neutrals to more intense smokey shades and there’s a wealth of different looks that can be created with minimal effort. 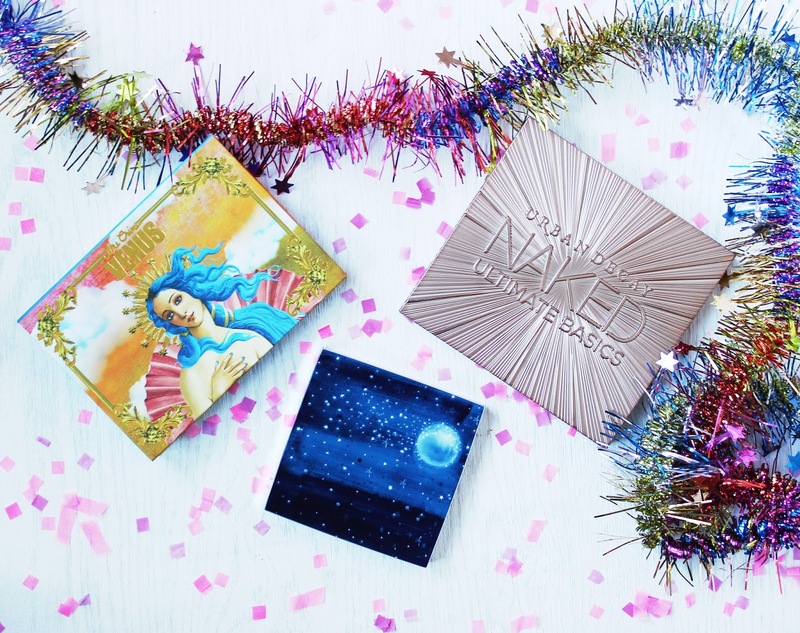 Will any of these be going on your wishlist this year?